Public servant. Real Estate Professional. Animal Rescue Advocate. Underdog Fan. Husband, Dad to Prince and Samuel, and Lover of Life! I am an animal lover. 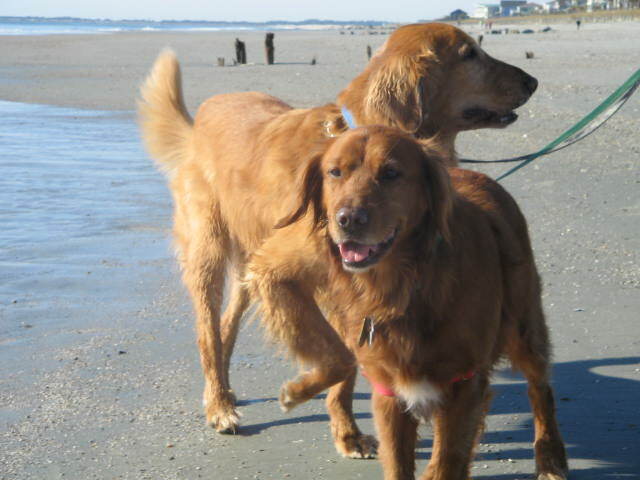 Growing up I had neighbors that had golden retrievers and I became good friends with one- her name was Angel. Because my family wouldn’t let me have a dog, I spent a lot of time with my neighbor’s dogs and I vowed that when I was older I would adopt my own golden retriever! Fast forward to 2005- I had my own home and knew that the time was right for me to adopt. I visited an Adopt-a-Thon for the Tennessee Valley Golden Retriever rescue and met my first adoptee- Berkeley. It was love at first site! Two years later we adopted a companion for Berkeley from the TVGRR, Betty Joe, and she was my second great love! In 2010 a street dog from Chattanooga joined our household, Michael! As with all animals who come into our lives, the one certainty is that there comes a time when we must say goodbye. Cancer took Berkeley in early 2011, and Betty Joe and Michael passed away in 2015. The pain was very hard but the memories and love we shared were worth it. I am a firm believer in the importance of animal rescue, having adopted 5 dogs into my family over the past decade. I can’t imagine my life without these 5 family members who changed me for the better. Because of this I am committed to donating a portion of my real estate profits to supporting local Knoxville area animal rescues. Additionally, I am committed to working with these groups to advance their mission in our community. It’s my small way of giving back to some great groups that make real differences in not only animals’ lives, but also people’s lives! As an affiliate broker with Realty Executives Associates, I am not your typical pushy salesperson who is more committed to earning the “sale” than serving you and your needs. I personally have had bad experiences in the past working with real estate agents who were less than ethical, and this is something I strive to be the opposite of. On other areas of this site you’ll see stories I’ve documented about those experiences and critiques I offer on how our industry falls short, and how I am different in my approach and ethics. Being a protector is my goal and something I strive for every day. I moved here in 1996 to attend the University of Tennessee, and I immediately fell in love with Knoxville and all it has to offer. The people and our kindness to one another and sense of community are strong here and makes us one of the best places to live in East Tennessee and the United States. After graduating in 2001 with a degree in Political Science and Sociology, I spent the next decade working as a community organizer and in various local political campaigns. This time strengthened my commitment to helping people and improving the world around me. I have always had a strong interest in real estate and neighborhoods, and in 2014 I decided to pursue this passion by helping people through one of the most important and stressful items in a person’s life – the buying and selling of one’s home. 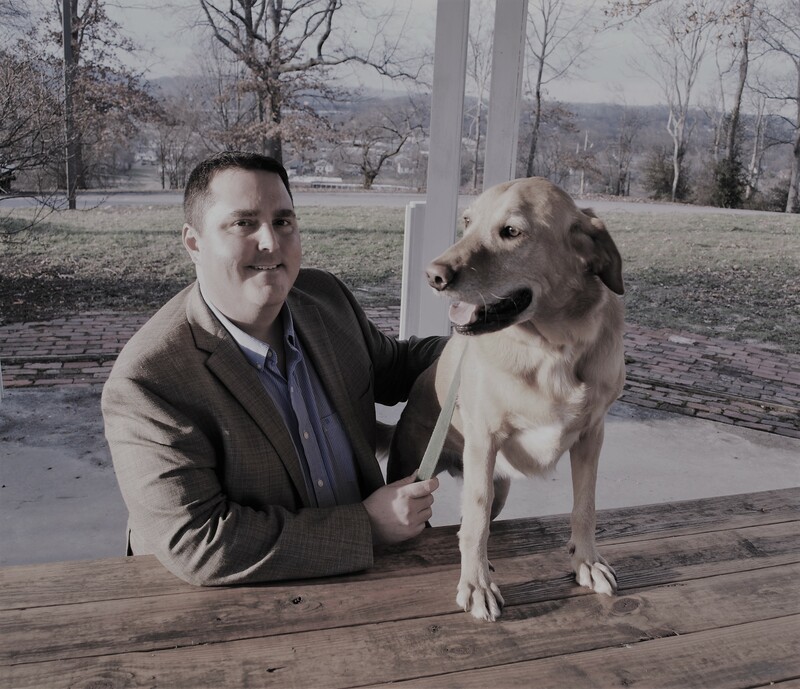 In 2017 I was re-appointed to serve as one of the 5 legislatively appointed election commissioners to the Knox County Election Commission, which is charged with overseeing the election process in Knox County. Its a job I am extremely proud of and take very seriously, as it is responsible for one of our most cherished rights as Americans- the right to vote. I am a member of St. James Episcopal Church in North Knoxville. 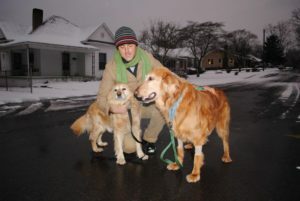 In my spare time I enjoy hanging with my husband Wes Knott and being a rescue “dad” to my two dogs Samuel and Prince! Additionally, If you think we’d make a good match working together, please give me a call! Use the form below to get in touch with me!